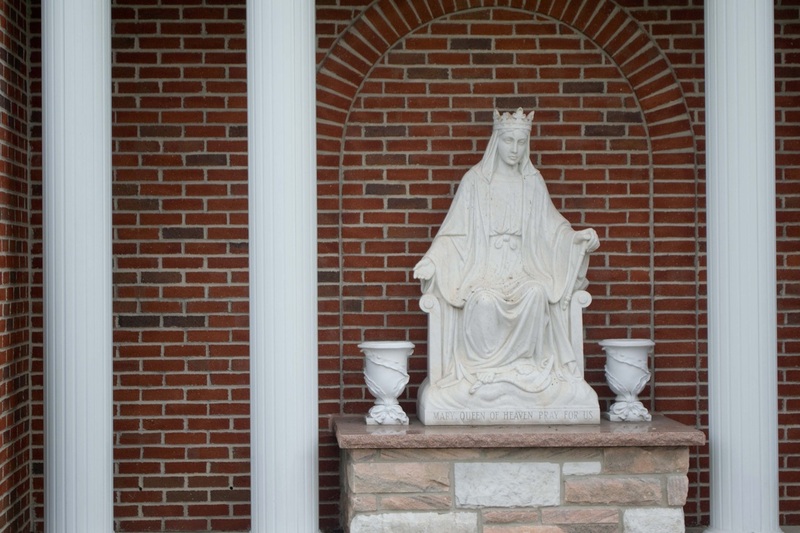 Queen of Heaven School is a Catholic elementary school which operates under the auspices of the Diocese of Buffalo. The school opened in September 1957 as a co-educational school registered with the New York State Board of Regents. Over 2,500 men and women are proud graduates of the school. Currently over 300 students attend Queen of Heaven in grades Pre-K through 8. These students are drawn from families in West Seneca, Buffalo, and the surrounding towns of Lancaster, Depew, East Aurora, Orchard Park, Elma, Cheektowaga, Cheektowaga Sloan, Frontier, and Lackawanna.